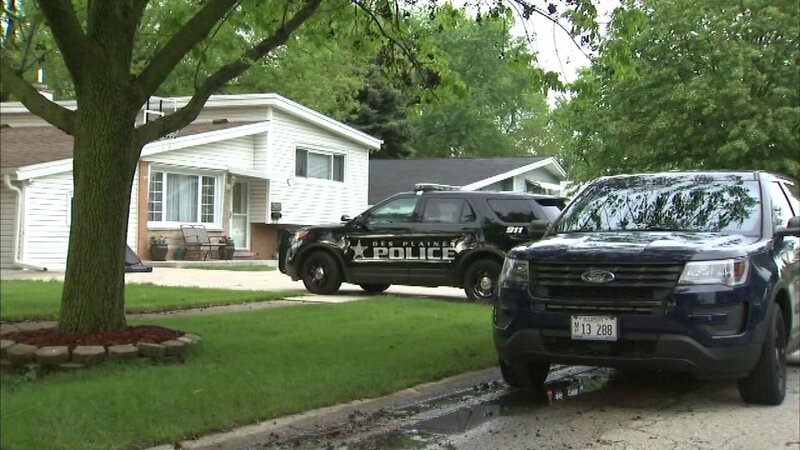 DES PLAINES, Ill. (WLS) -- A teen remained hospitalized Monday after he was accidentally shot by his younger sibling over the weekend in northwest suburban Des Plaines. Emergency crews responded around 10:55 a.m. on May 20 to a report of a possible shooting at a residence in the 2100-block of David Drive. Officers learned the 15-year-old victim had been accidentally shot in the face by his 10-year-old sibling. The teen was transported to Lutheran General Hospital, where he was treated for life-threatening injuries. Detectives spent several hours collecting evidence inside the home on the day of the shooting, which remains under investigation.